At Dermatology Solutions, we offer BOTOX® and Xeomin® treatments in Cape Coral and surrounding areas. 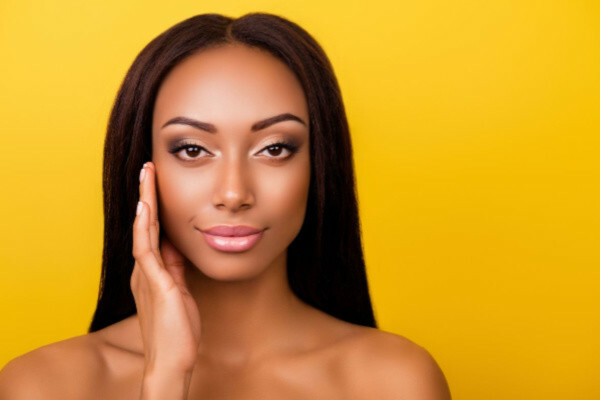 BOTOX® and Xeomin® are FDA approved and minimally invasive cosmetic procedures used to smooth out wrinkles and treat frown lines and crows feet. Dynamic wrinkles are caused by contractions of the delicate underlying facial muscles every time you smile, laugh, or frown. The more emotions you show, the deeper these wrinkles and lines are likely to be. When your facial muscles get injected they will be able to soften and relax which helps smooth out wrinkles. At Dermatology Solutions, our staff is comprised of highly skilled medical professionals who make it a priority to provide the optimum service in taking care of your BOTOX® and Xeomin® needs.